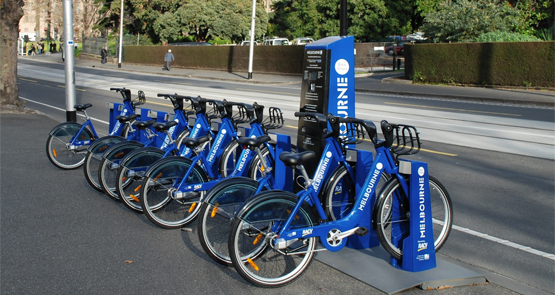 The new Victorian government has to decide what to do about the lacklustre performance of Melbourne Bicycle Share. 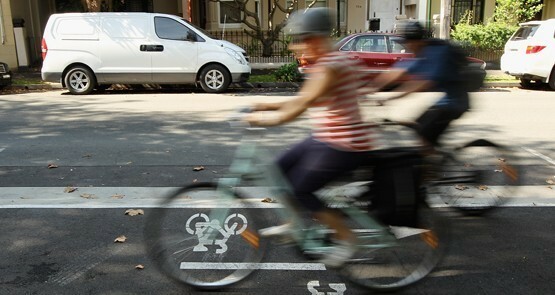 One possible action could be to exempt it from the mandatory helmet law. No one would suggest it is safe for pedestrians to be on the roadway, so why should it be any different if a pedestrian gets on a bike? Ex NSW Roads Minister Carl Scully says cyclists should get off the road. The south-west German town of Vauban has brought in what The Independent is punningly dubbing an "auto-ban", forcing residents to eschew cars in favour of bikes and public trams.